This is our first post , so please be gentle. 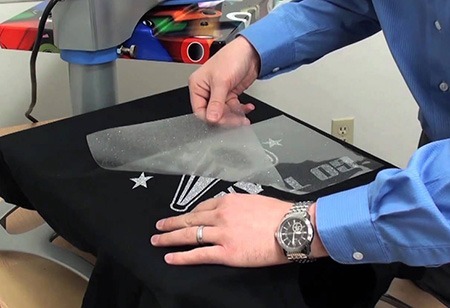 In order to transfer the image from the paper to the garment, it requires a heat press process that is a combination of time, temperate and pressure. To be able to do sublimation printing you will need polyester mix garments to sublimate to. You can also sublimate onto a number of products and accessories including bags and caps.The end result of the sublimation process is a high resolution, full colour print. Because the dyes are infused into the substrate at the molecular level, rather than applied at a topical level (such as with screen printing and direct to garment printing), the prints will not crack, fade or peel from the garment under normal conditions.